Sleek, stylish and sophisticated; Panel Glides add contemporary flair while also functioning as blinds or elegant room dividers. Panel Glides are ideal for large windows, doorways and openings. Designed for ease-of-use, each rectangular panel attaches to a discreet carrier strip on your ceiling and slides horizontally like a vertical drape. Panel Glides offer an abundance of options for showcasing your creativity! Choose from an exciting and elegant range of patterned, coloured and textured fabrics. Bold prints can add a dash of colour to apartments and stylish muted tones soften the light in larger rooms. Elegant timber battens can be added for a more structured appearance. 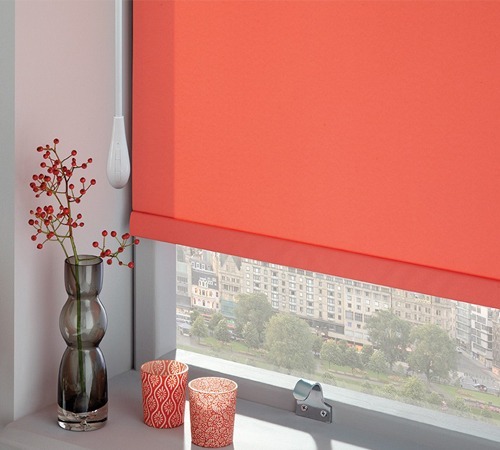 Due to their simple mechanism and low maintenance requirements, Panel Glides are a better solution than curtains or other varieties of blinds. Each panel is anchored with a pocketed weight at the bottom to reduce wind interference. Each panel can also be removed from the track for cleaning – most fabrics are easily spot-cleaned with soapy water. Panel Glides are operated by hand, wand or a cord control system. At Wynstan, we are dedicated to ensuring that each of our products has been designed to provide the highest level of safety. We always install child safety devices to keep your little ones safe, and use low-allergenic and fire-retardant fabrics wherever possible. Finding the perfect look for your home is easy with Wynstan’s expert team. Book your free in-home consultation today and we’ll visit for a free measure and quote. With 50 years of experience, find out for yourself why Wynstan is considered one of the leading suppliers and manufacturers of high-quality blinds and Panel Glides in Sydney and Melbourne!